This week’s photo challenge is movement. I struggled with this topic at first, since anyone can take a photo of a fast-moving car or person running. 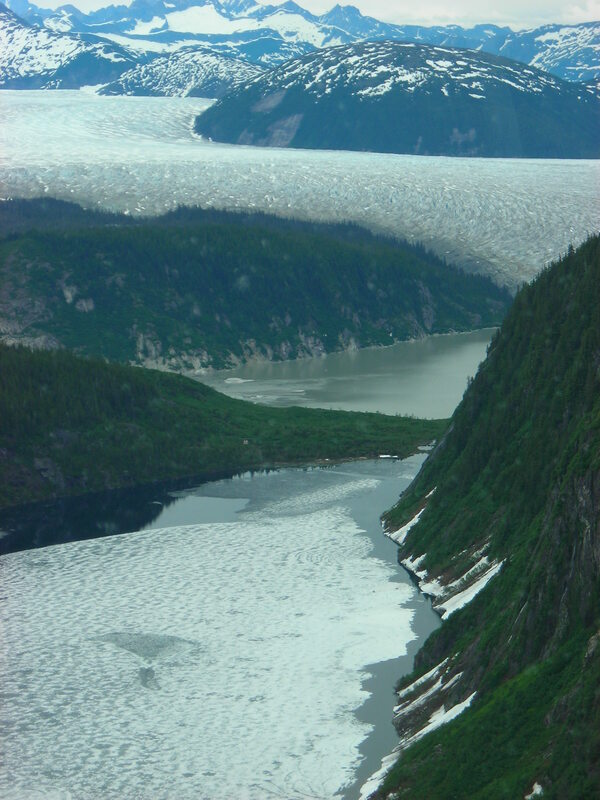 I looked back to my photo collection and picked photos from my Alaskan trip. Movement can be fast, sudden, or relatively slow. 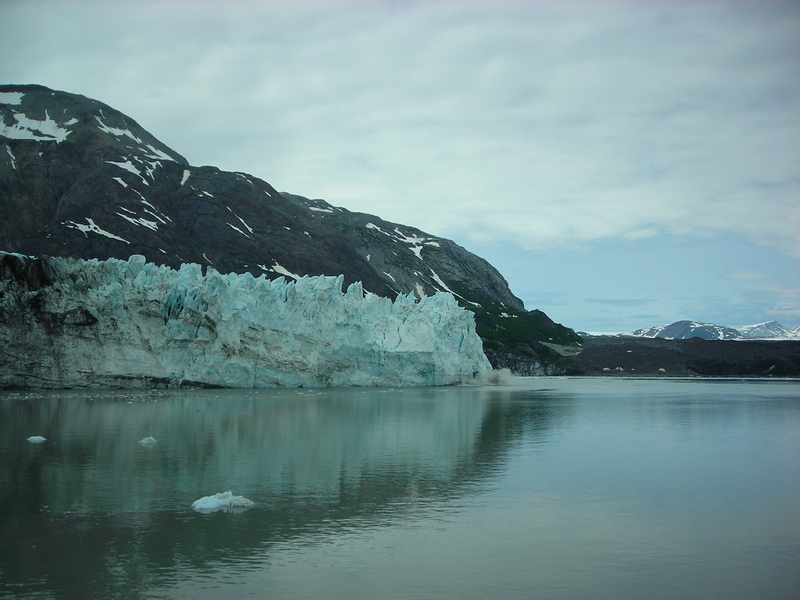 I took these photos near Glacier Bay National Park (I think.) 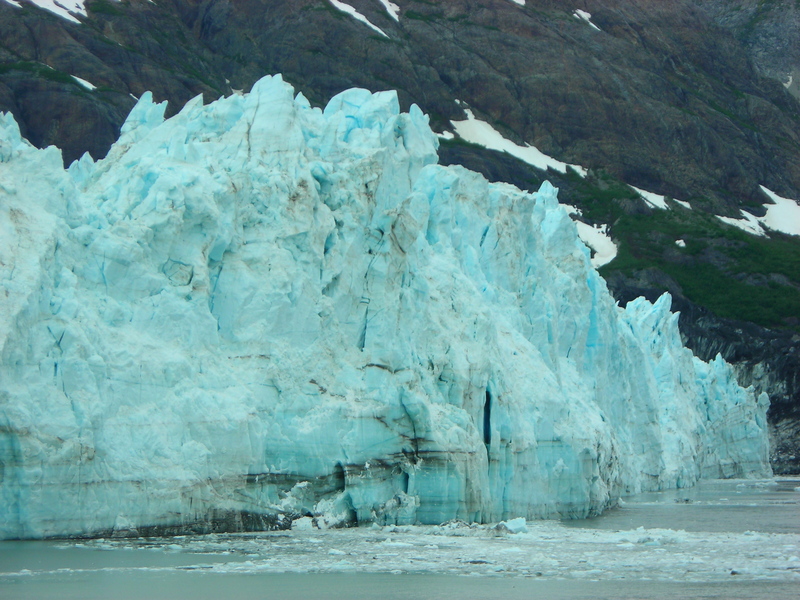 and the highlight was watching chunks of the glacier fall into the water while on the cruise ship. We didn’t know when the splash would happen, but it was exciting. A lone boat slowly moving through the water with ice pieces. A bird flies through the air. 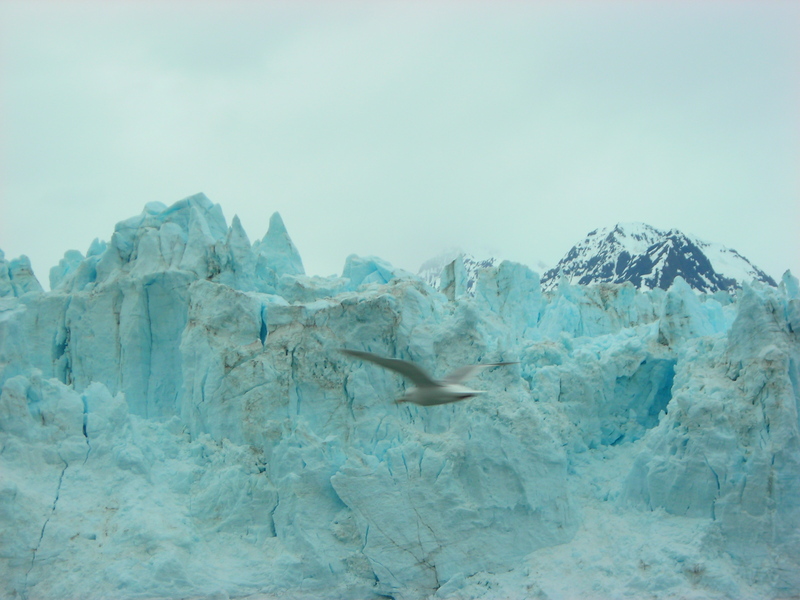 This entry was posted in Photos, Weekly Photo Challenge and tagged Alaska, glacier, movement, photos, travel, weekly photo challenge. 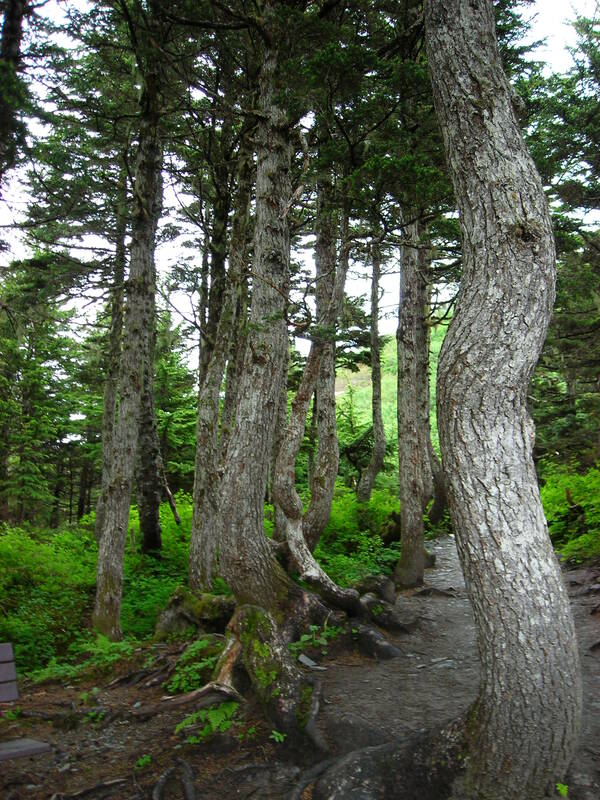 This entry was posted in Photos, Quotations and tagged Alaska, forest, Frank Serafini, photos, quotation. This week’s photo challenge is journey. 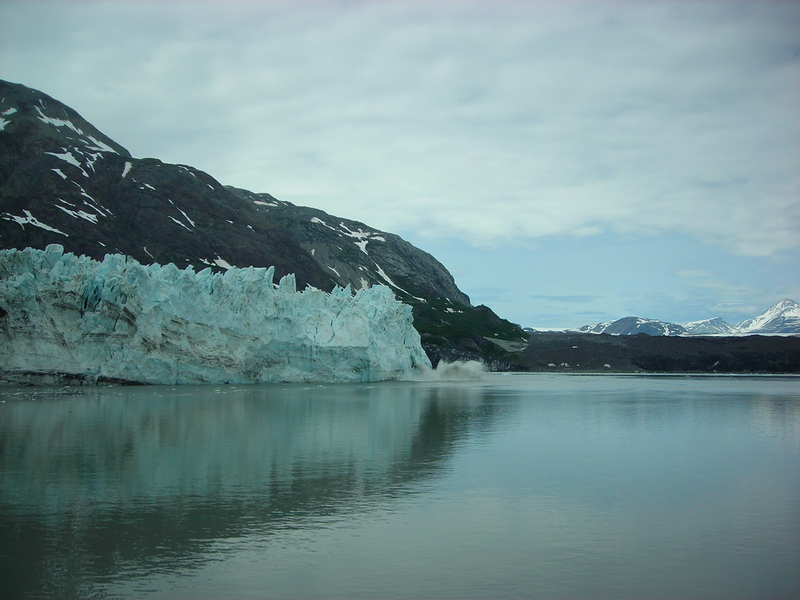 I decided to post photos from my Alaskan cruise journey a few summers ago. 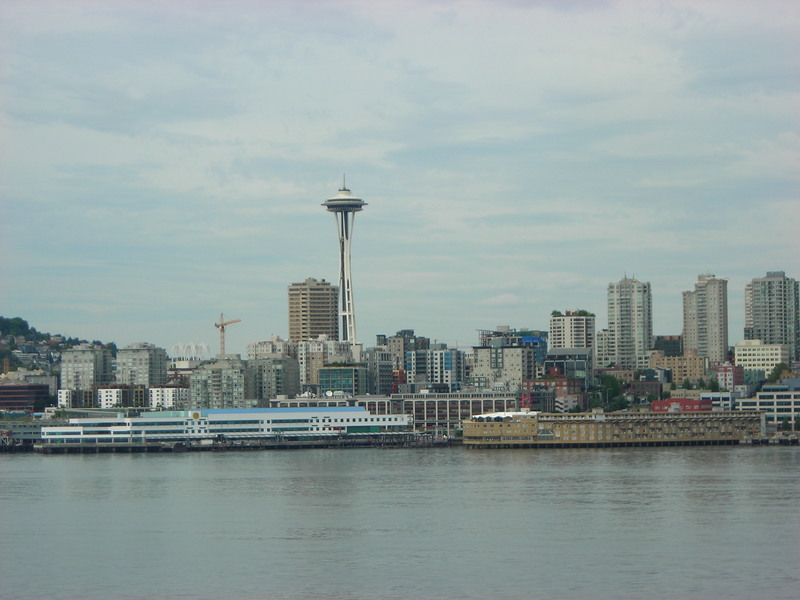 The cruise departed from Seattle. 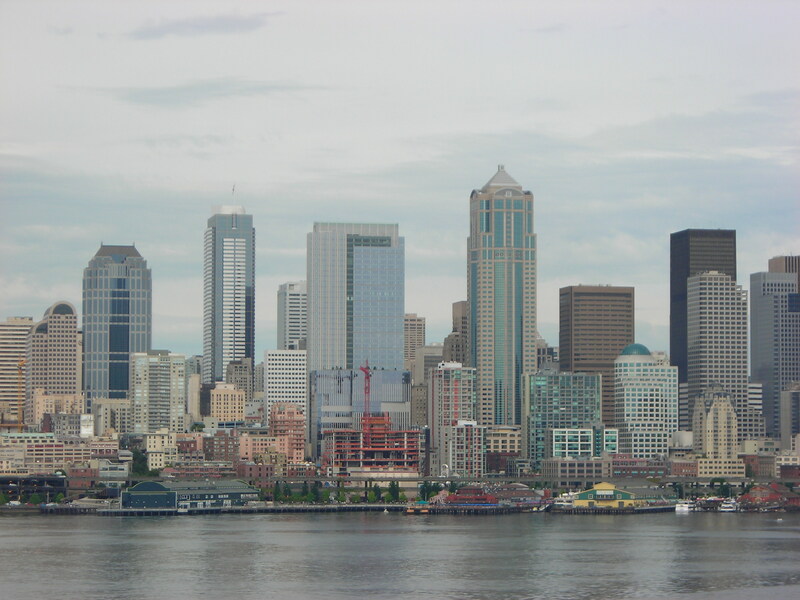 Here is another Seattle city photo taken while leaving the port. 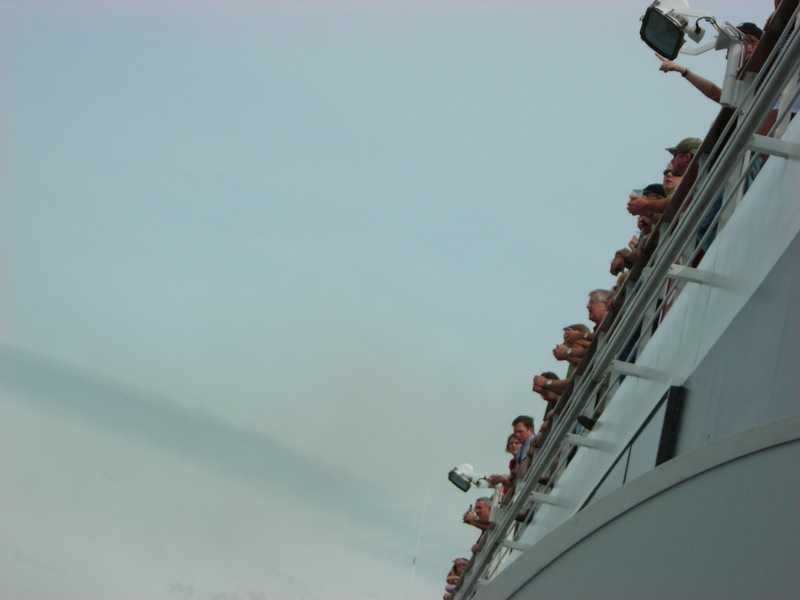 I don’t know anyone in the photo, but it captures the excitement as everyone looked to the sea. 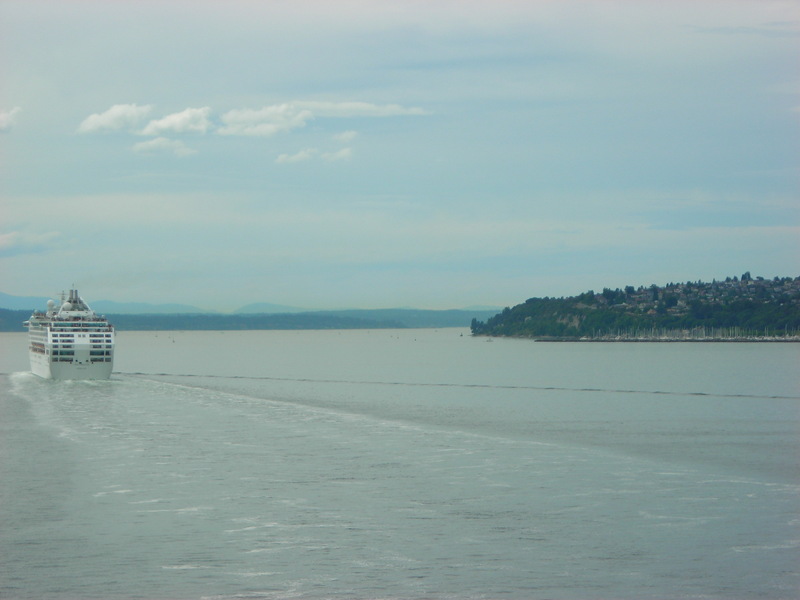 This entry was posted in Photos, Weekly Photo Challenge and tagged Alaska, cruise, journey, photos, Seattle, weekly photo challenge. This week’s photo challenge topic is down. 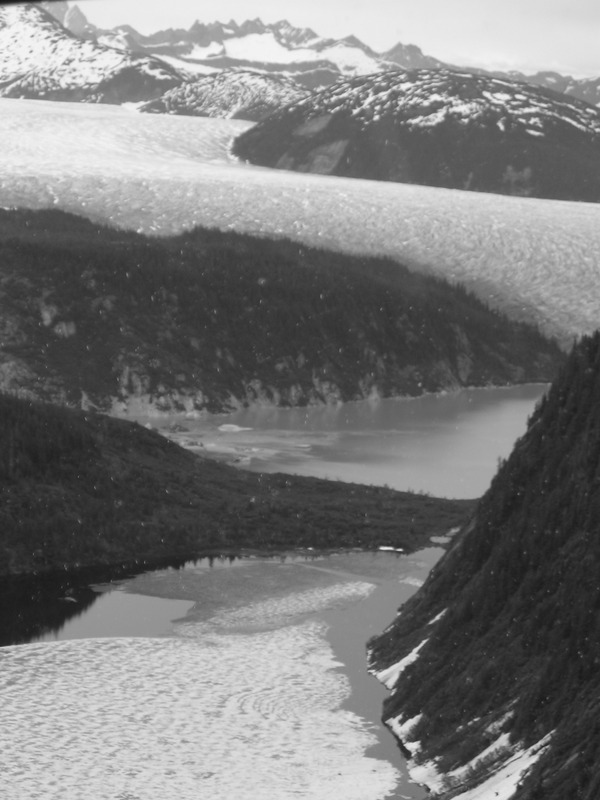 The challenge two weeks ago was ready and I shared photos of my family’s Alaska adventure. 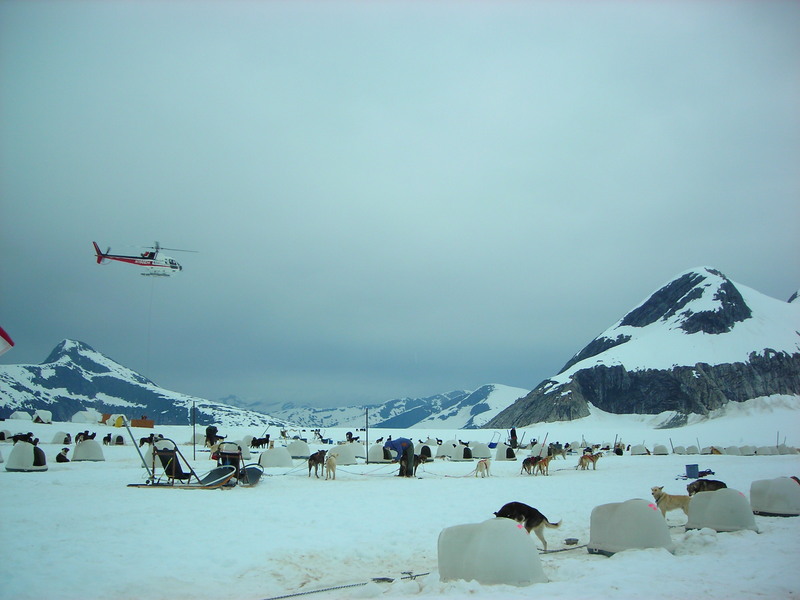 This week I’m posting photos of the helicopter ride to the dog sled. 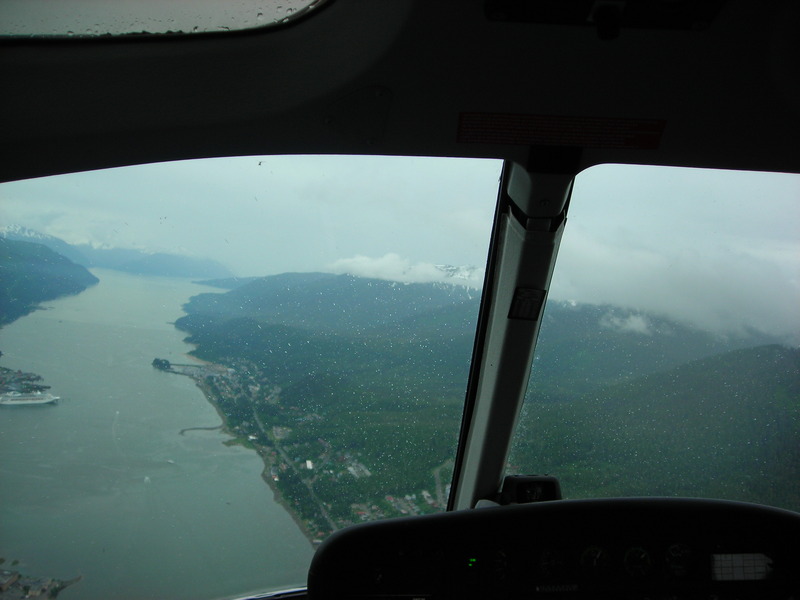 I’m glad I’m not afraid of heights, because the downward views from the plane windows were breathtaking. 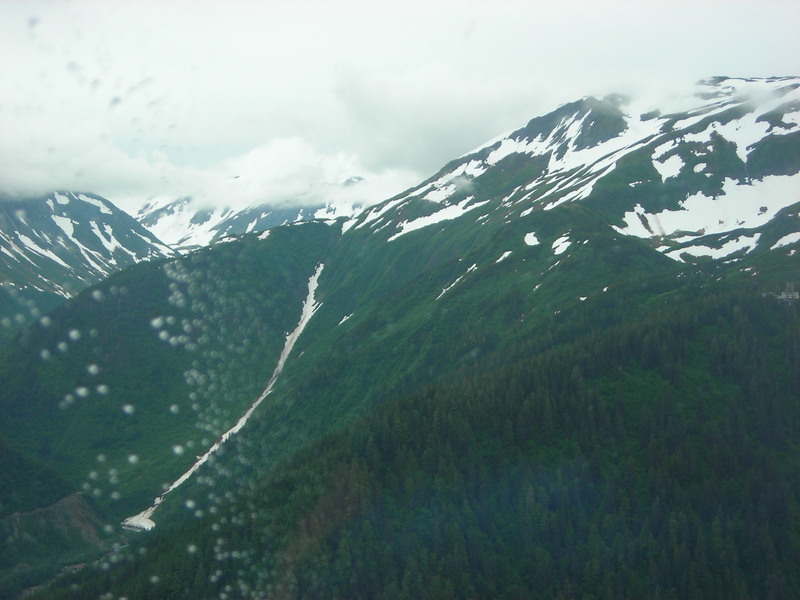 This entry was posted in Photos, Weekly Photo Challenge and tagged Alaska, down, helicopter ride, photos, weekly photo challenge. This week’s official photo challenge topic is ready. 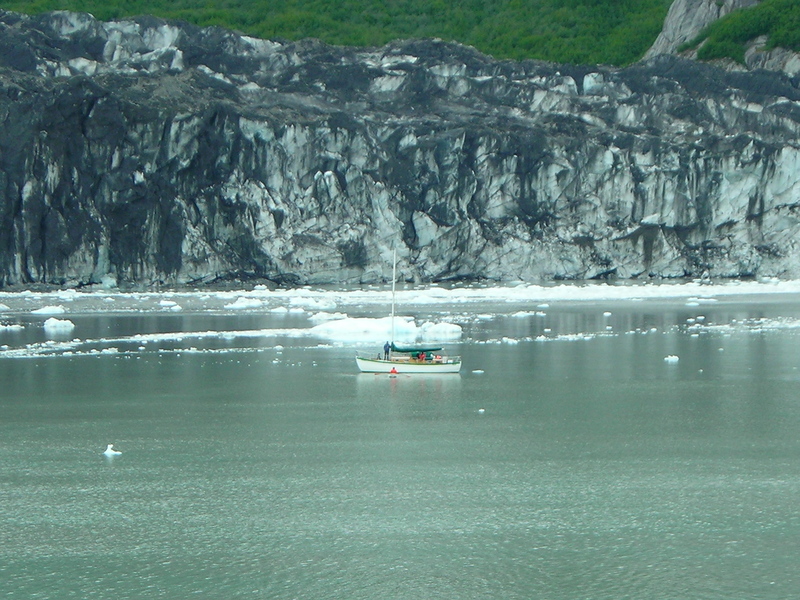 A few summers ago, my family and I went on a cruise to Alaska. 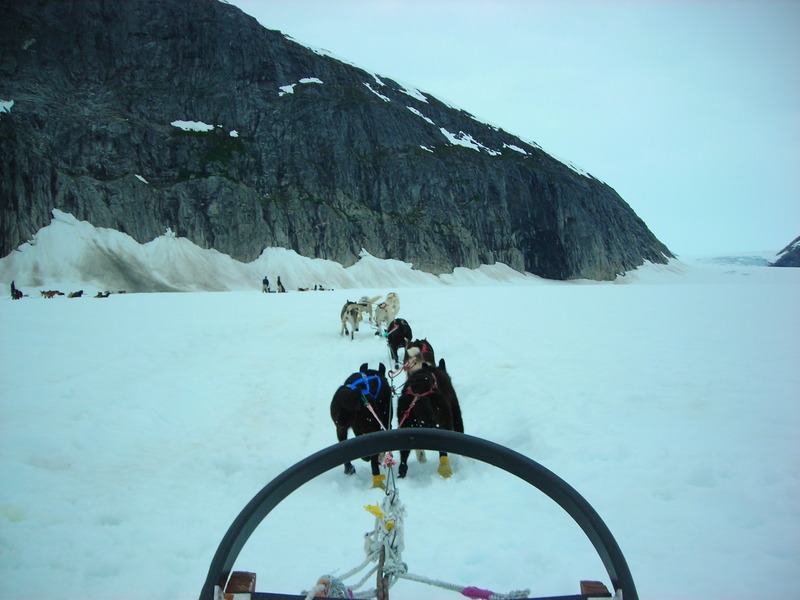 The best highlight was our dog sled adventure. 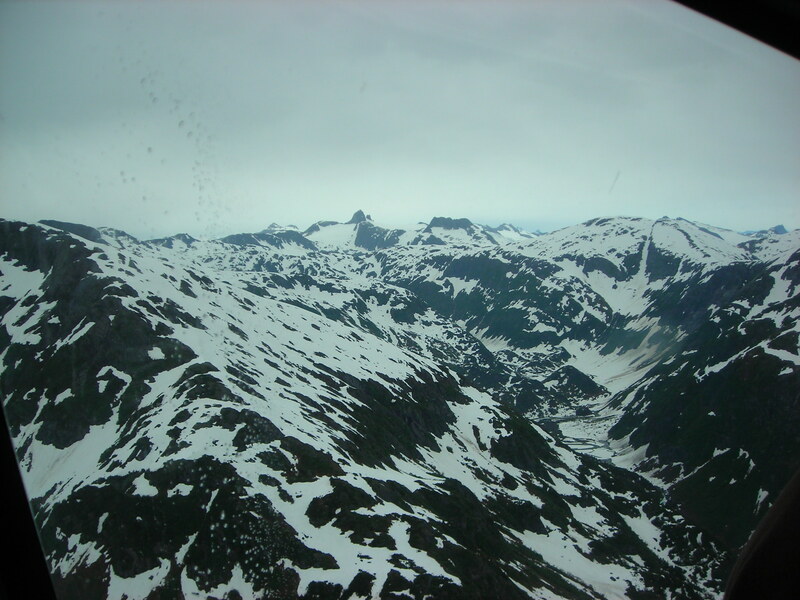 We rode in a helicopter and viewed amazing sights of Alaskan mountains and glaciers. We were all ready for an exciting adventure! 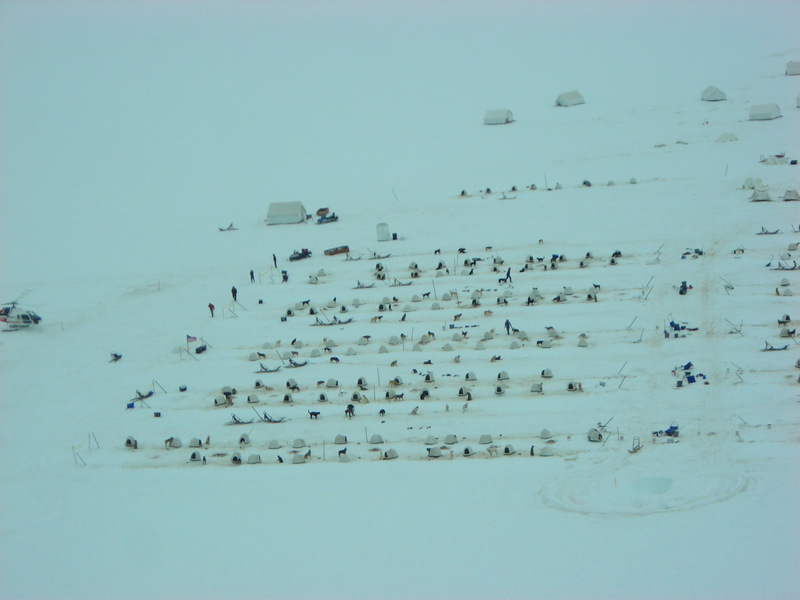 This is a photo from above that shows the many dogs and dog igloos. 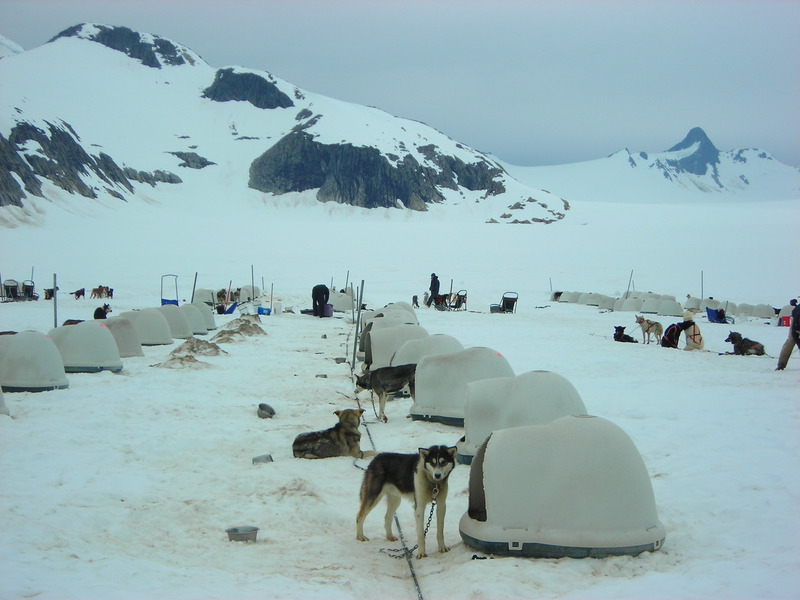 The dogs appear somewhat calm in the photo, but they were sooo excited to get ready to pull the sled. 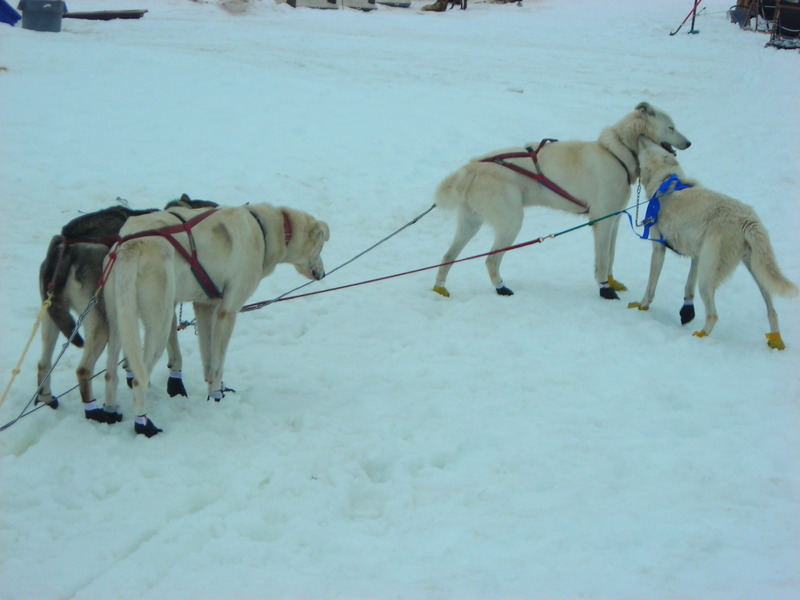 The dogs looked so cute in their little booties. When everything was ready then the dogs were finally happy and could run. You could either sit in the sled or stand. I tried both. The whole experience on the sled lasted about thirty minutes, but it was awesome! It was so thrilling, I’m ready to do it again! 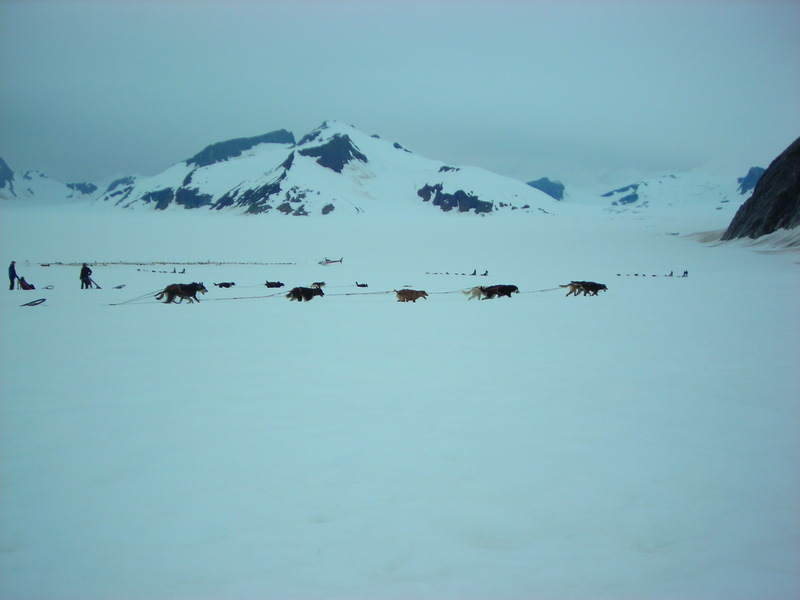 This entry was posted in Photos, Weekly Photo Challenge and tagged adventure, Alaska, dog sled, photos, ready, weekly photo challenge. 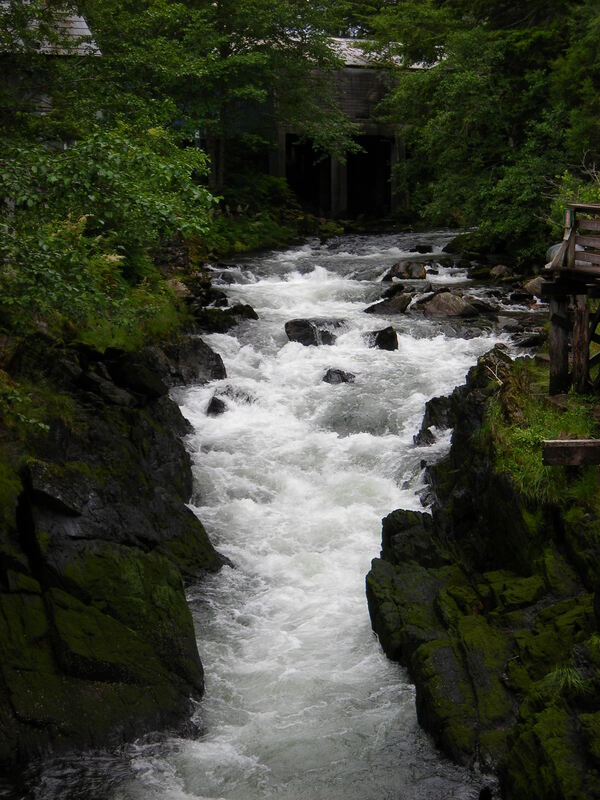 This entry was posted in Photos, Quotations and tagged Alaska, life, Maya Angelou, nature, photos, quotation. This week’s photo challenge is peaceful and the first thing that came into my mind was silence, alone, and still. 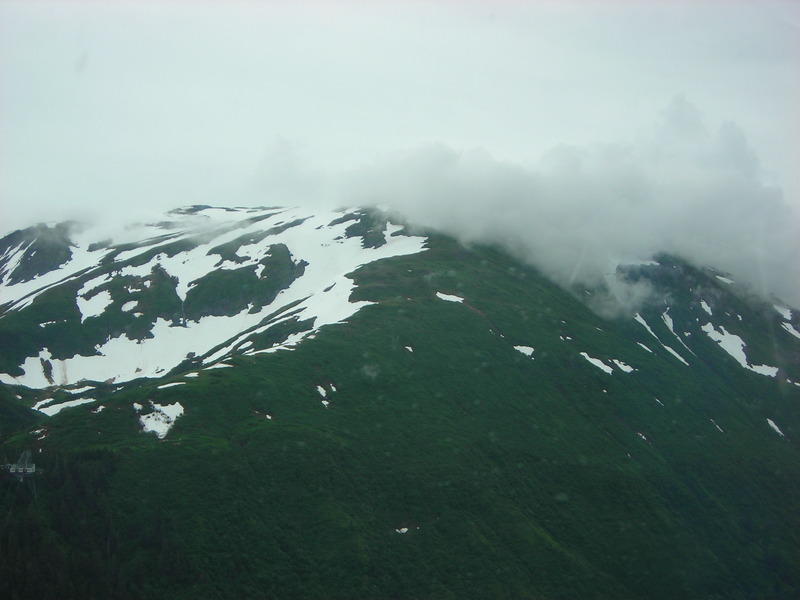 I was going to post a lovely sunset photo, but I decided to share photos I took in Alaska. 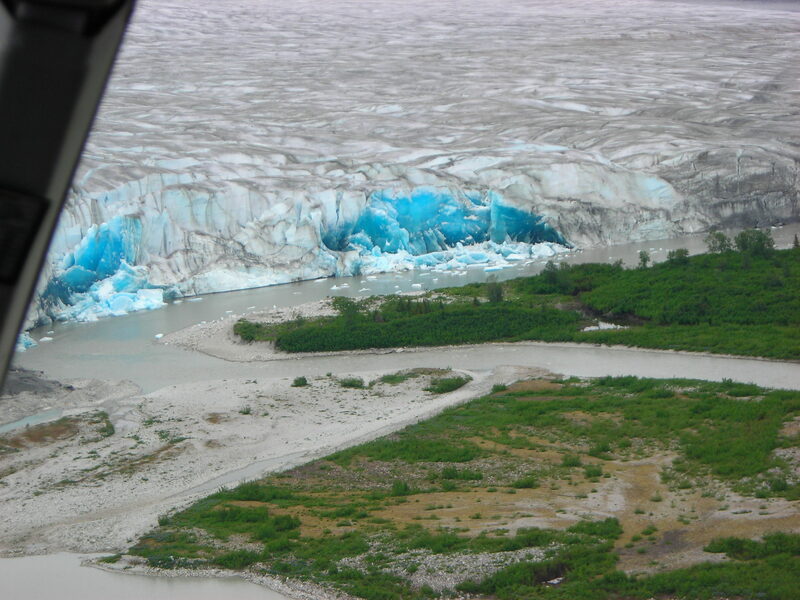 My family and I experienced a helicopter ride above Alaskan glaciers and mountain range. The view was breathtaking. The scenery appeared so majestic and tranquil. The black and white photos really capture the stillness. 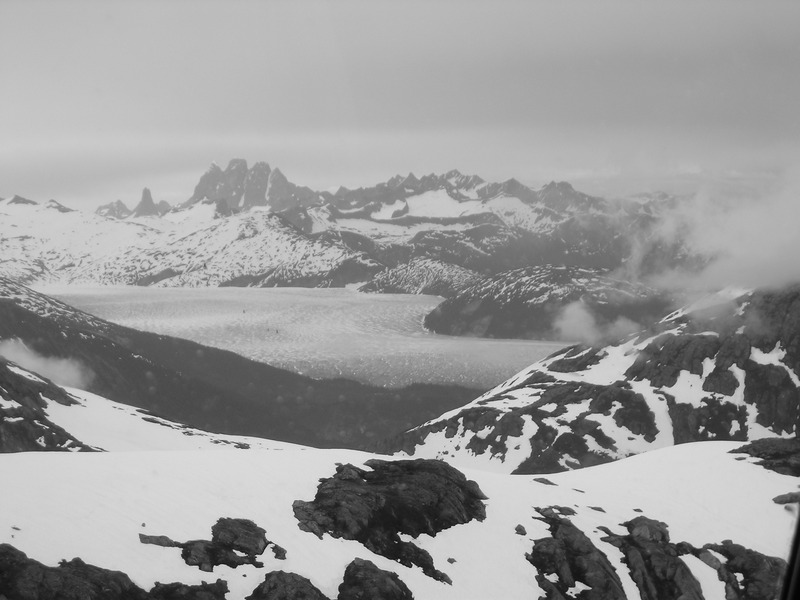 This entry was posted in Photos, Weekly Photo Challenge and tagged Alaska, glacier, mountains, peaceful, photos, snow, weekly photo challenge.